Brad Doyle, a farmer from Weiner, Ark., is an at-large member of the American Soybean Association’s (ASA) Governing Committee. He’s been on the ASA Board of Directors since 2017. Doyle operates Berger Farms/Eagle seed with his wife Joyce. They grow soybeans, rice, wheat and cereal rye. With Joyce being a second generation soybean breeder, their specialty is 1,500 acres of soybeans. The Doyles use no-till when they can, but primarily till due to flat fields that rut during harvest. They irrigate using mostly surface water that they collect all year long in their reservoir. The Doyles grow both GMO and non-GMO sees. Doyle is no stranger to agriculture leadership. 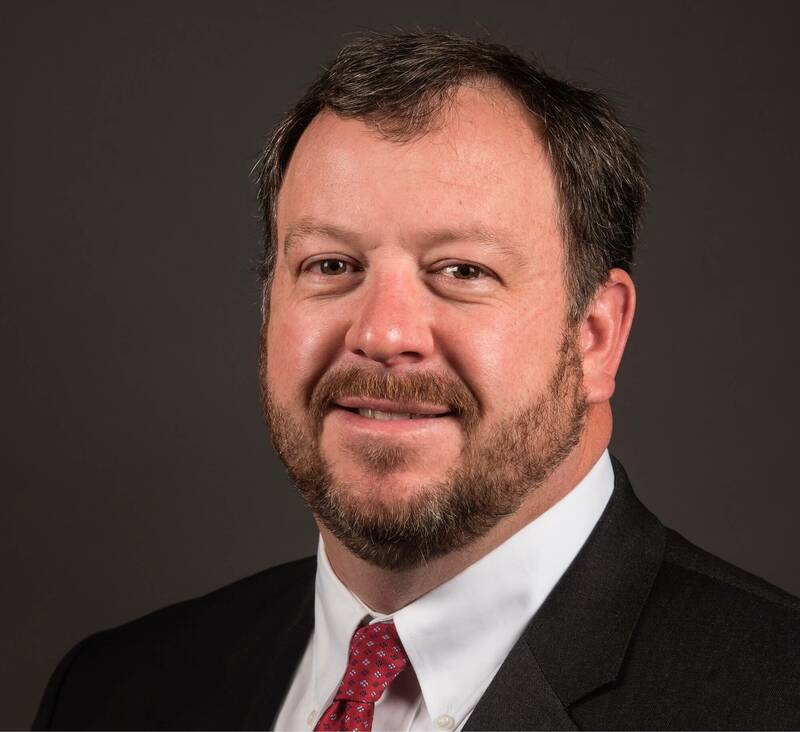 He served as the president of the Arkansas Soybean Association and is now County Farm Bureau President serving on President’s Leadership Council. He’s attended the ASA DuPont Young Leader program and Leadership At Its Best, in addition to a REAP Tour and Soybean Leadership College. He’s also on the ASA Advocacy Communications Team. Doyle is passionate about trade, GMO education and plant breeding.